Germany's and Austria’s wine regions boast some of the country's most beautiful scenery, finest food and best touted tourist attractions. Castles, lordly manors, great landscapes and fine cuisine are natural components of wine country lifestyle. In total, Germany has 13 wine regions, of which most of them are concentrated within an hour or two of the Greater Frankfurt metropolitan area, close to Cologne, Heidelberg and Stuttgart, as well as Wurzburg. Following is a small introduction to the main wine producing areas, which are worth a visit of wineries as well as historic towns, romantic villages, impressive castles and panoramic landscapes. The Moselle River is the most picturesque river in Germany with many narrow slopes and bends in deep valleys. The steep hillsides and slate soil are ideal for wine production. Towns along the Mosel include Trier, Germany's oldest city with the biggest concentration of Roman ruins north of the Alps. Another is the idyllic town of Bernkastel-Kues and Cochem, with a famous hilltop castle. The Rheingau area produces top wines because the river Rhine makes sharp bend near Wiesbaden and flows west. 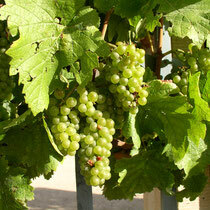 This means that the vineyards on the right bank have a southern exposure and get more sun. There are many famous vineyards, existing hundreds of years, like Kloster Eberbach, Schloss Johannisberg or Prinz von Hessen. Well known is also Rüdesheim, with its very narrow fun street, the Drosselgasse, and a wine museum. The area on the west bank of the Rhine and south of Rheingau, between Mainz and Worms, called Rheinhessen. 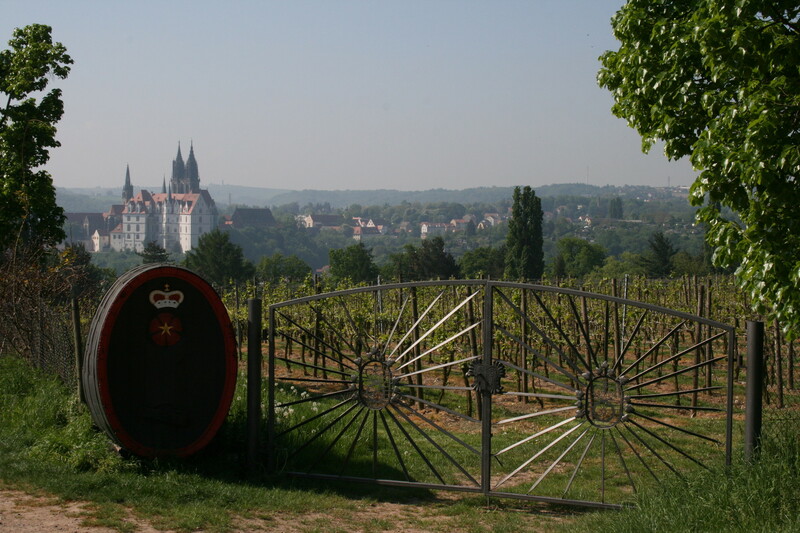 It is Germany's largest wine region in area and produces excellent wines since the roman time. Mainz and Worms are worth a visit and so is the region with many wine villages, inviting for a taste of local wine in ancient wine cellars. This is the idyllic part of the Rhine with half-timbered towns and vineyard-covered slopes topped by castles. It starts right where the Rheingau leaves off and extends up north towards Cologne. Highlights are the pretty town of Bacharach, St. Goarshausen, near the Lorelei rock and Braubach, near the Marksburg, the best-preserved castle on the Rhine, has its festival in early October. This region produces most wine in Germany and its warm climate allow Mediterranean fruits, such as figs and lemons, to grow. It is there that we find the "German Wine Road” is found. One of the cities along the Wine Road is Neustadt, site of a festival where the German Wine Queen is crowned each year. This area includes the upper Rhine, from the Swiss border to about Mannheim and the shores of Lake Constance. Main attractions are Heidelberg, Baden-Baden and the Black Forest region. The area has Germany’s warmest climate and produces rich red and white wines, which goes along with plenty of high quality restaurants. 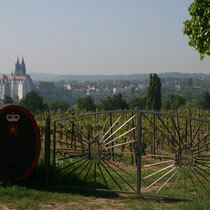 The wine from this area, mainly along the Main River to the west and east of Würzburg, noted for its use of the round, squat ‘Bocksbeutel’ bottle, and for its dry, earthy taste. Franconian wines were already Johann Wolfgang von Goethe’s favorite ones and the region is a fusion of medieval towns and a scenic landscape. Austria is full of wine culture and beautiful wine growing regions, of which the federal states of Niederösterreich, Burgenland and Steiermark are defined as distinct wine regions. Besides the most renowned region Wachau with its beautiful location at the river Danube, the wine growing around Vienna is attractive for city visitors and because of their traditional Heuriger wine restaurants. The 612 hectares of planted vines in the outskirts of Vienna play a significant economical role, provide a sustainable amount of greenery around the city, and form the basis for high quality wines. 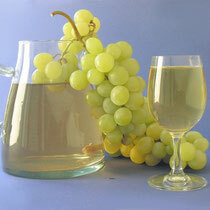 Until recently, wines from Vienna were regarded as being simple 'Heuriger', or wine tavern wines. Nowadays, they enjoy cult status and are listed in gourmet restaurants. 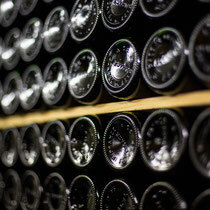 This paradigm shift is thanks to a small number of forward thinking producers, who revived the traditional Viennese wine blend, the 'Wiener Gemischte Satz'. The attraction of the traditional Viennese 'Heuriger' wine taverns is undiminished and popular with local and tourists alike. Niederösterreich is Austria's largest quality-wine-growing area and stretches along the river Danube with the Wachau until the gates of Vienna and beyond to the west. Along the Danube, from Melk in the west downstream to Klosterneuburg to the east, passing the Kamp, Traisen and Krems tributaries, are picturesque wine villages lined like pearls on a necklace. 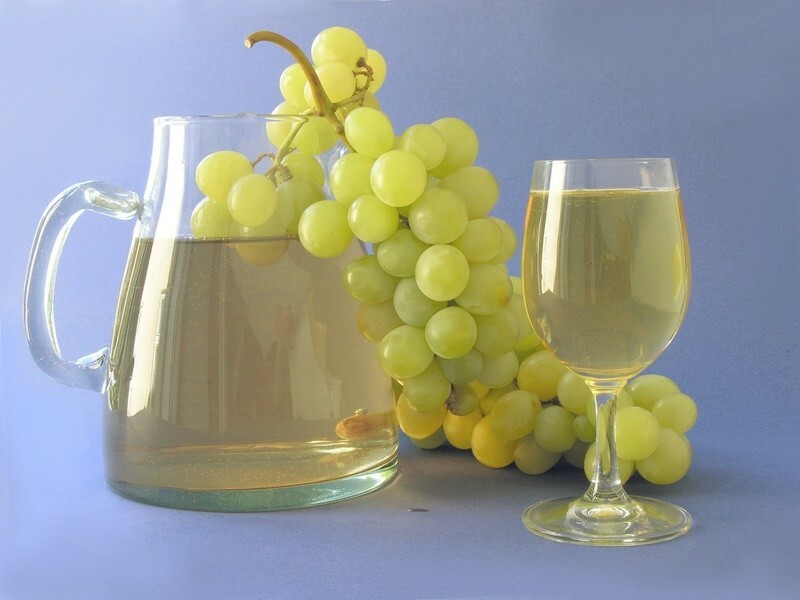 White wines like Grüner Veltliner and Riesling are the flaghship wines of this area with both varieties displaying their regional typicity. 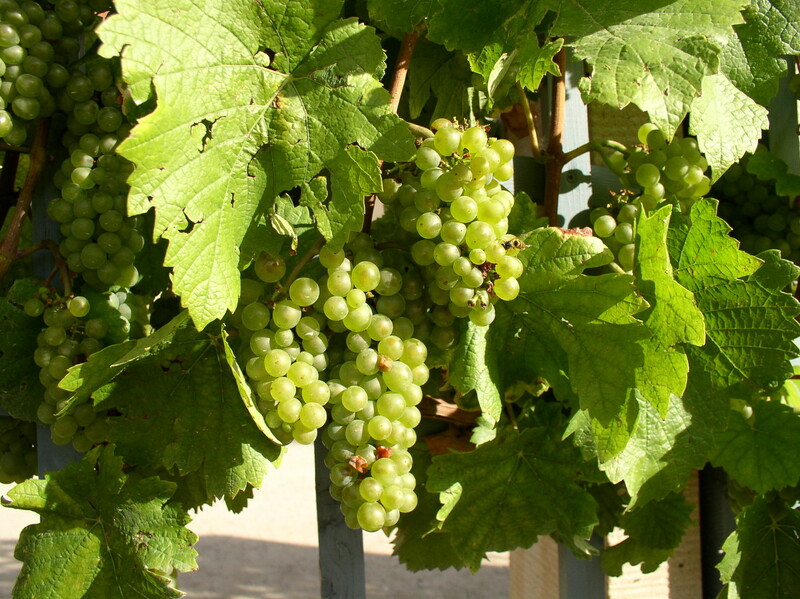 Full-bodied and rich red wines are produced under the influence of the hot, continental Pannonian climate, in the eastern region of Burgenland. The innovative and pioneering wine producers in Burgenland are the region’s biggest asset and most certainly the reason behind their successful wine economy. 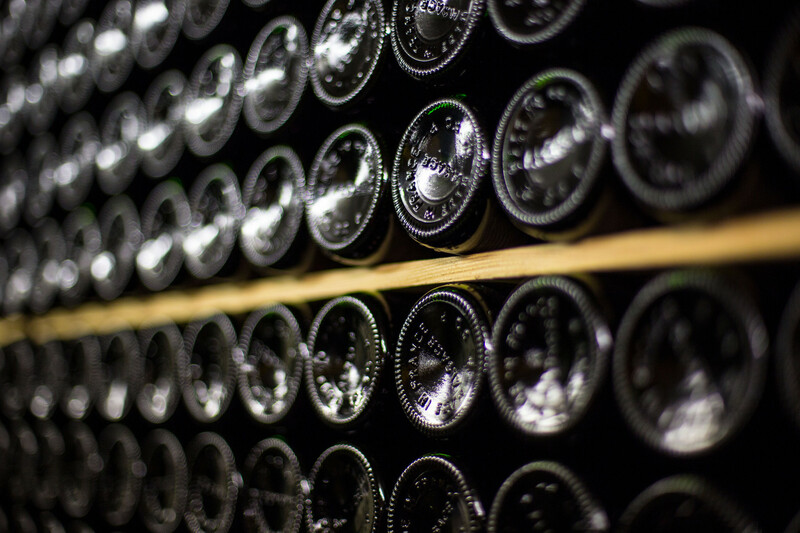 This is often why their wines have received so many awards and accolades in recent years, even with international varieties and full-bodied red wine blends. The three designated Styrian wine-growing regions all offer their own local specialty and are situated in the south of the federal state of Steiermark. Towards the west, the spicy Schilcher Rosé dominates a variety that truly expresses its terroir amongst the unique and picturesque undulating hills. In the Sausal region and along the Südsteirischen Weinstraße, the idyllic wine road that meanders through the vineyards, the aromatic Sauvignon Blanc and Gelber Muskateller varieties reign, and towards the south-eastern region, known as the Vulkanland for its remains of volanic activity, the trio of aromatic varieties is rounded off with Traminer.